The next L'eclipse Nue appearance will be in Mexico City, Mexico, in support of Brighter Death Now, along with Heraldos Negros, and Prisionero13 + Nacatero! March 9th at Foro Bizarro, CDMX! 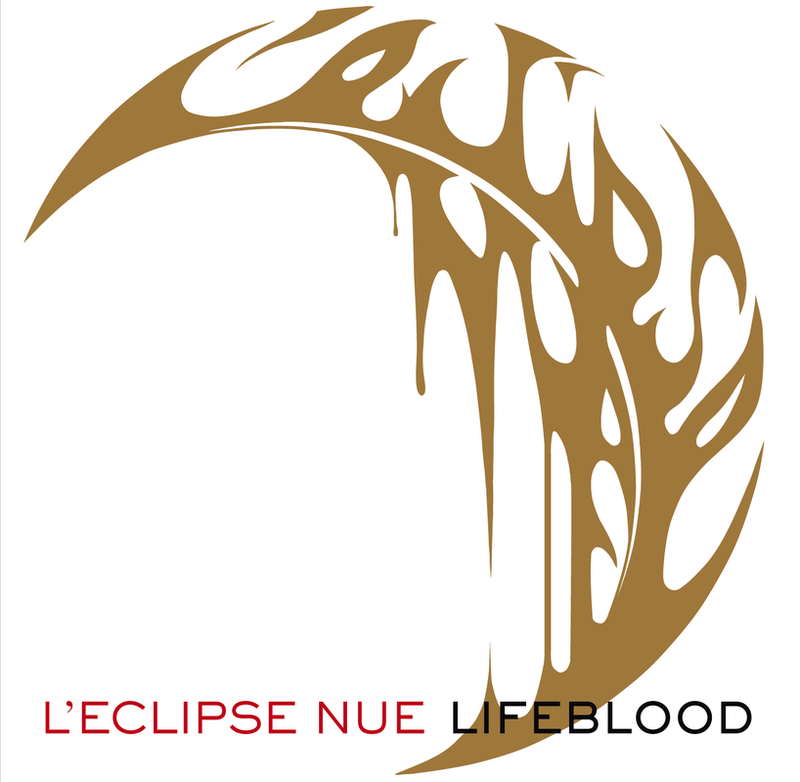 NEW RELEASE: "Lifeblood": L'eclipse Nue's 10th album. German label, Aussaat has just released L'eclipse Nue on CD -- the latest statement by L'eclipse Nue! Newly released by Atelier 5-7-5. L'eclipse Nue provides the score to "Christmas Wishes," a newly-released short-film by Elmwood Productions. 0:00 to 1:01 and 3:13 to 5:50 by L'eclipse Nue. 1:58 to 3:10 by other artists. Elmwood Productions are the makers of puppet-horror film, "Head," as well as many other features. Now available from Atelier 5-7-5, "Interior Lights," the newest album by L'eclipse Nue!